There are relatively few calculations required in order to construct effective BCG matrix. Probably the most difficult decision is to define the market – as there are often numerous ways of defining the market, as is further discussed below. 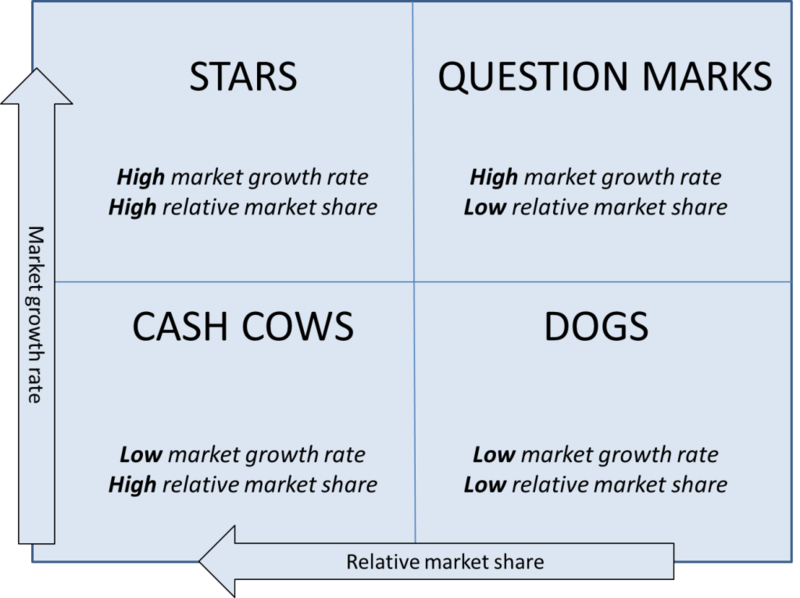 Although the BCG matrix is widely used and widely discussed in many strategy and marketing textbooks, it does carry significant practical limitations. The BCG Matrix is a portfolio model developed by the Boston Consulting Group (BCG) in 1968. 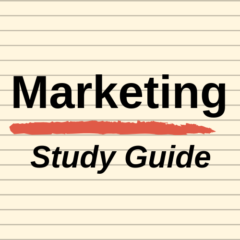 It has been popularized over time through inclusion in many strategy and marketing textbooks.